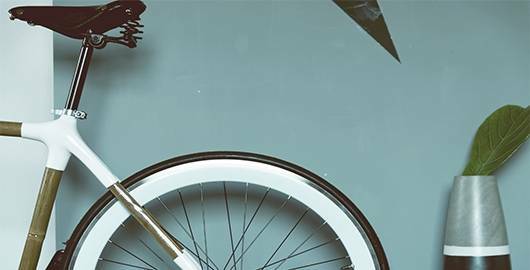 In Encamp you will find hotels with all the modern comforts fully adapted for guests with reduced mobility. 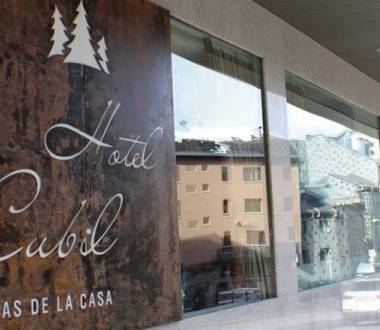 The 3-star Hotel Cubil is located in El Pas de la Casa, alongside the Grandvalira ski slopes. The furnished apartments have a capacity for 4 to 8 persons and stand in the village of Aldosa in the parish of Canillo. The Hotel Cal Ruiz is simply decorated with wooden furniture at the foot of the slopes, around 300 metres from the Grandvalira ski slopes. The 3-star Camel·lot is at the foot of the Grandvalira slopes in the village of Pas de la Casa, in the parish of Encamp. The Hotel Coray is in the centre of the village of Encamp and near the Funicamp, the cable car to Grandvalira. The 3-star Hotel de les Pistes is at the foot of the Grandvalira slopes in the urban centre of Pas de la Casa.